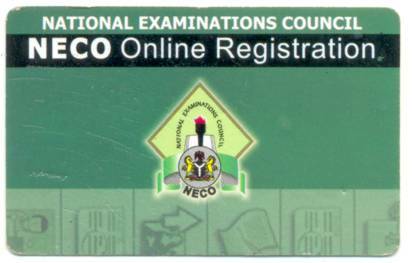 The National Union of Non Academic Staff of Universities and Allied Institution (NASU) and National Examinations Council (NECO) chapter on Thursday threatened to remove the Registrar, Promise Okpala from his office. They delivered an ultimatum, saying that they would throw him out if by Monday his re-appointment wasn’t announced by the Ministry of Education. In a statement released in Minna, the Chairman of the union in the council, Lawal Rabana, stated that no formal announcement had been made saying that the registrar was to retain that position. He also said the registrar had to leave as he had not impacted the council in any noteworthy manner since he assumed the position 5 years ago. “An order compelling NECO, JAMB and NABTEB to allow NASU unfettered right to unionize the workers of their establishments throughout the federation and an order of perpetual injunction restraining NECO, JAMB and NABTEB from intimidating, threatening or victimizing any of their workers in any manner whatsoever on the grounds that such workers(s) decide to participate or actually participated in trade union activities with NASU”. Zenslim , we provide your body with the third part we needed fiber.